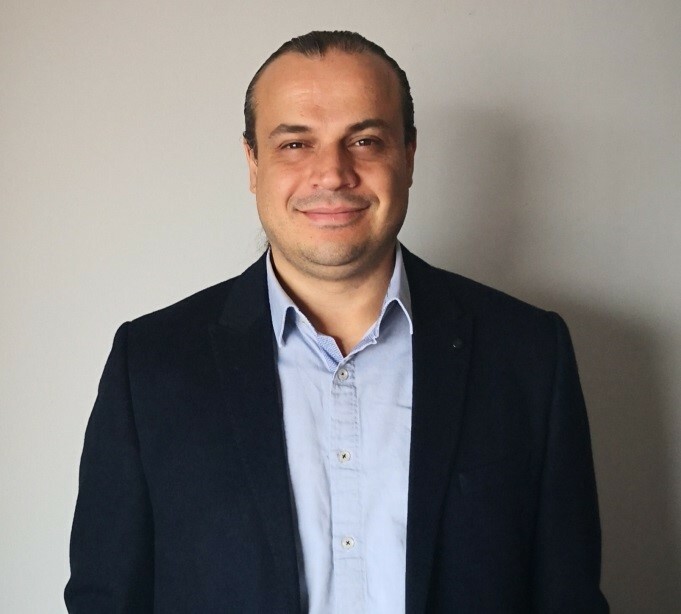 Snom, the Berlin-based specialist in IP telecommunications, and K2M Bilişim, a specialised distributor for telecommunications have announced a mutually beneficial partnership. This opens up new business opportunities for Snom, as K2M Bilişim is the first Snom distributor covering the Turkish market. K2M Bilişim, established in 2012, is a large distributor of IT and telecommunications solutions in the Turkish and Northern Cypriot markets. It offers technological solutions tailor-made for the specific needs of the individual client, focusing on increasing the client’s productivity – at competitive prices.